Comment: house needs baseboard heating added to a few rooms and central air added to a couple rooms as well. house currently has heat and a/c but itâs outdated and not in every room. Comment: replace existing bathroom wall tile with new tile. i have the new tile, backerboard,mortar,grout, etc. Glen Cove HVAC & Air Conditioning Contractors are rated 4.60 out of 5 based on 1,444 reviews of 30 pros. 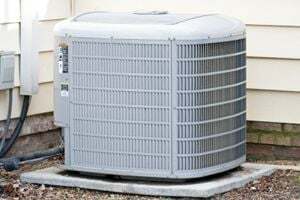 Not Looking for Air Conditioning Contractors in Glen Cove, NY?